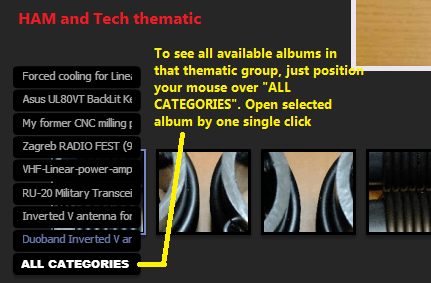 All available photo albums now can be found in several thematic groups. Also, the display mode is improved and everything is much clearer. This entry was posted in 9A2GB Photo Albums and tagged Photo Album by Ivan. Bookmark the permalink.